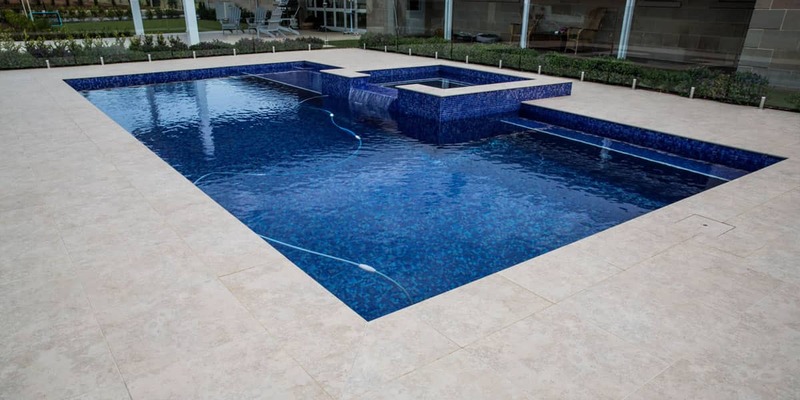 Looking for the perfect paving solution for your pool or garden? 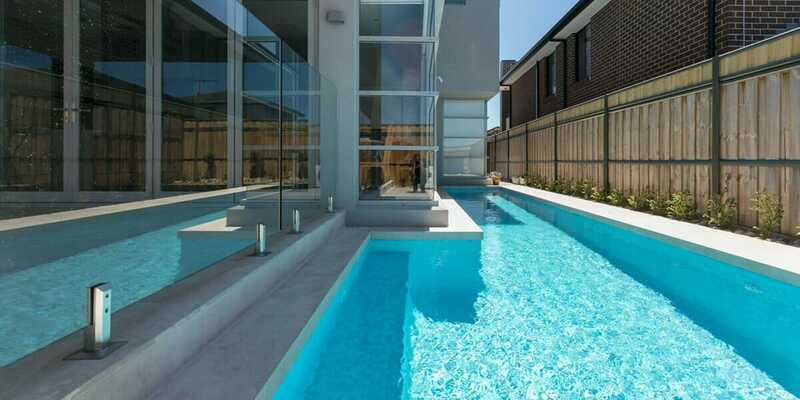 We’ve been helping Sydney-siders create timeless outdoors for almost 10 years. We will guide you with the right advice that is perfectly tailored for you. 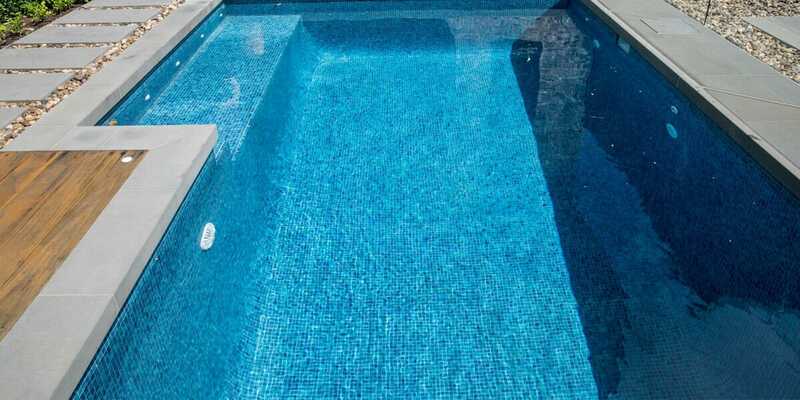 There are many options available for your outdoor paving or pool coping project. We understand it can become overwhelming at times with so many different choices and we’re here to make things easier for you. Natural Stone pavers are strong, beautiful and durable outdoor pavers. For the right project, natural stone pavers add an unparalleled sense of style, luxury and sophistication. Porcelain pavers are designed for durability, functionality and beauty for any outdoor project. A low maintenance solution, porcelain pavers a dream to maintain. We guide people with the right advice that is perfectly tailored for them. By living by these values, we believe that we create a difference. When selecting Stone Pavers you need to consider not just the way they look, but also their texture, density and slip rating. Keep in mind where they will be used and where they will last. Porcelain pavers are inspired by nature and achieved through technology. A low maintenance solution, porcelain pavers a dream to maintain. Designed with all the benefits of a man made product whilst capturing the beauty of stone. Our porcelain pavers, have no downside. armstone is located in the suburb of Glebe, in Sydney and was established in the Autumn of 2010. We help people create safe and timeless outdoor spaces using natural stone and porcelain products. 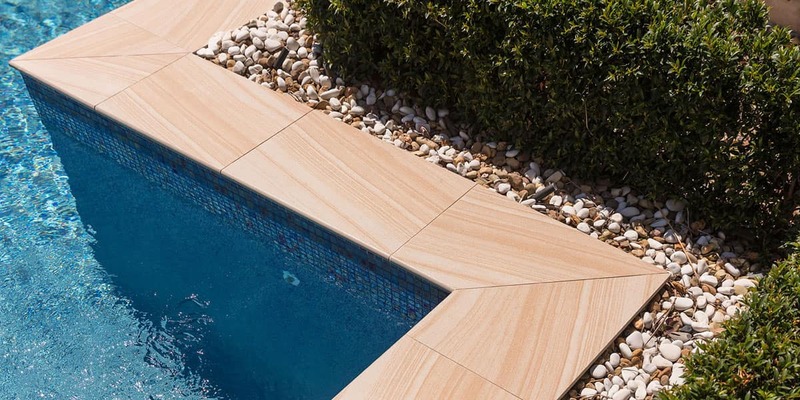 Our boutique line includes stone and porcelain tiles, pavers, wall cladding, cobblestones, wall capping, pool tiles, pool coping, stone treads, garden pebbles, stepping stones, pedestals and more.